Does the thought of organizing Christmas make you stress out? With so many things to do and so little time to do them, it's no wonder that the holiday prep leaves everyone frazzled. If you love Christmas but hate the stress that it causes, we have a quick and easy solution! Postcards, wish lists, gift tags and games – get your Christmas printables online and in one place - we have it all gathered right here. All of the Christmas-related stationery is sorted by type so that you can easily find exactly what you need in a matter of seconds. 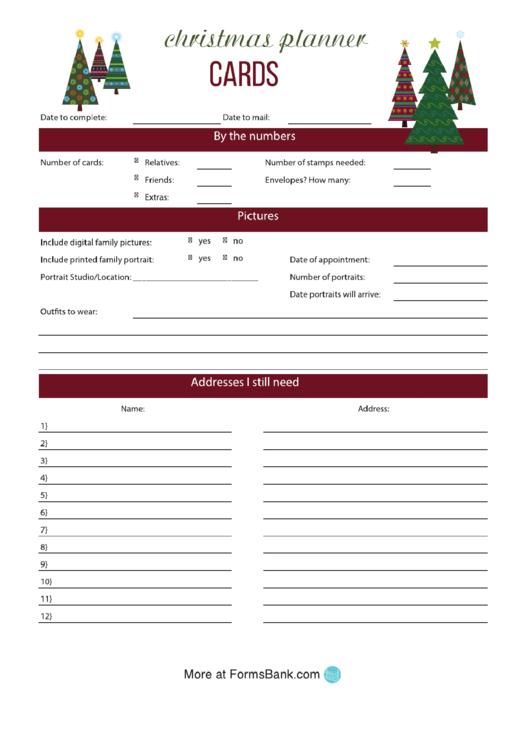 Browse the links below and pick out the festive printables you need for the perfect Christmas celebration. Browse hundreds of festive and fun Christmas cards that will suit everyone’s tastes. You don’t have to do the last-minute search for the perfect card at the stores – they are all right here. Choose from a variety of different greeting cards and party invitations and pick out the ones you like the most. Each card is easily customized, so you can add a personal touch to your letter, greeting or invitation. Some of the cards give you the option to fill out all the information on your computer right before the printing. 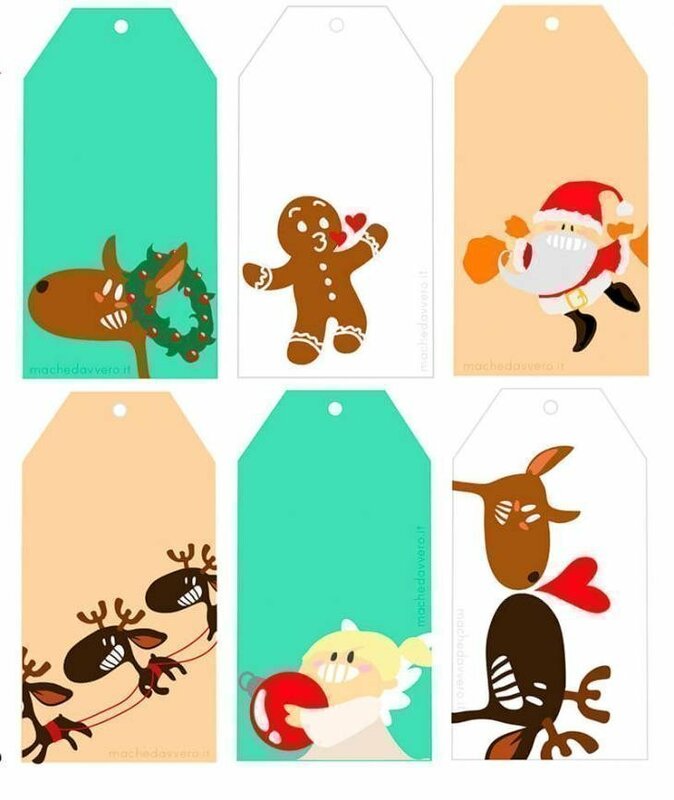 Those awesome festive gift tags are guaranteed to complete the design of your gift packaging. A homemade gift tag is bound to bring a special touch to each and every gift and we have quite the selection to choose from. Pick out the perfect label for a gift to your family, friends or colleagues: colorful and festive, minimalist and chic - we have it all! 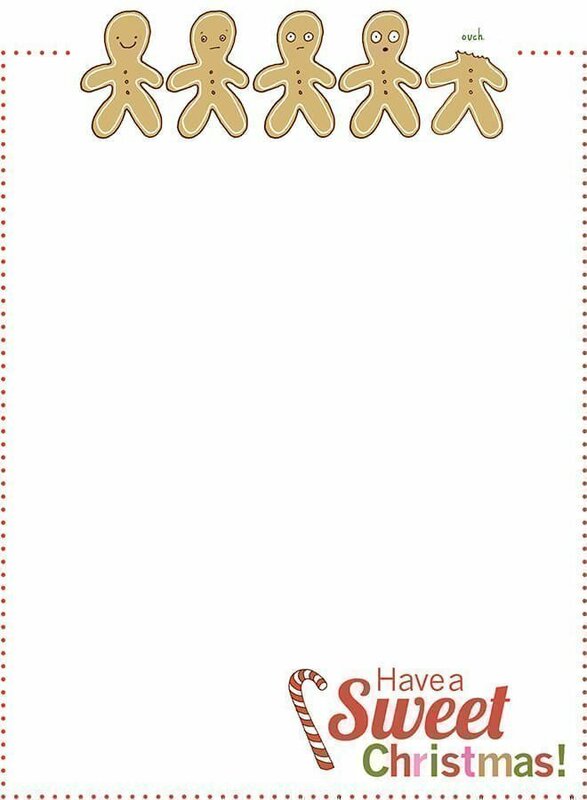 Check out the link below, download your favorite labels and enjoy decorating your gifts. 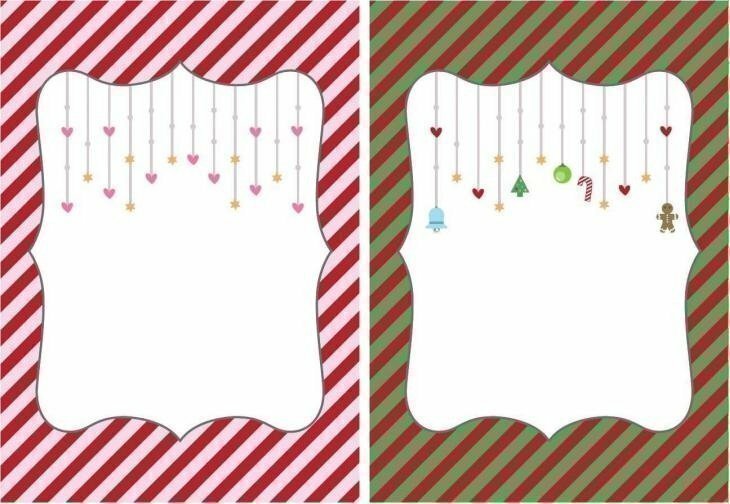 Have a stylish and colorful holiday with these Christmas picture frames and page borders. A truly versatile piece of stationery that will add a special festive touch to your Christmas shopping, planning and writing. The decorative writing paper can be used for greeting cards and lists and the festive page borders will work great with family photos or as a canvas for your kids’ Christmas art. We have gathered a bunch of fun and engaging Christmas games for your kids that they are going to love this holiday season. Choose from a wide variety of activities and puzzles for kids of all ages. Some are more challenging, others a bit easier, but they are all guaranteed to bring your children lots of fun! Nothing makes a picking out the perfect gifts easier than a well-planned holiday wish list. Browse our collection of printable Christmas wish lists for you and your whole family and forget about the stress of figuring out the perfect gifts. Don't forget about your own holiday needs! 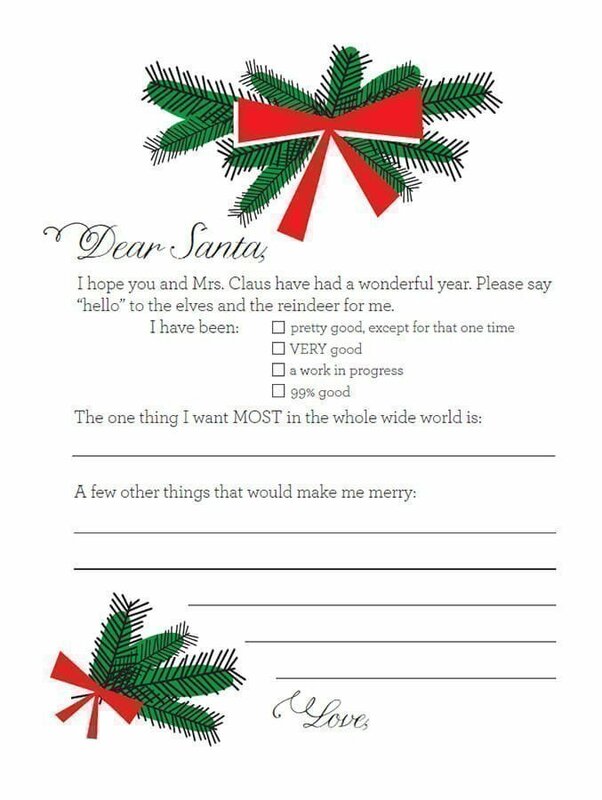 Create the perfect wish list for yourself or to share with your family and friends. Wondering how to cover all the Christmas expenses without spending the entire budget? We have a tip or two! Our budget planners and expense trackers will help you plan out your purchases while spending your money wisely. There's no risk of spending the money prepared for presents on groceries or party supplies when you have it all mapped out on paper (or digitally!). Come cheerful singing and festive Christmas music is guaranteed to brighten up your holidays! We’ve gathered the well-known and well-loved Christmas songs and melodies to get you into the holiday spirit. 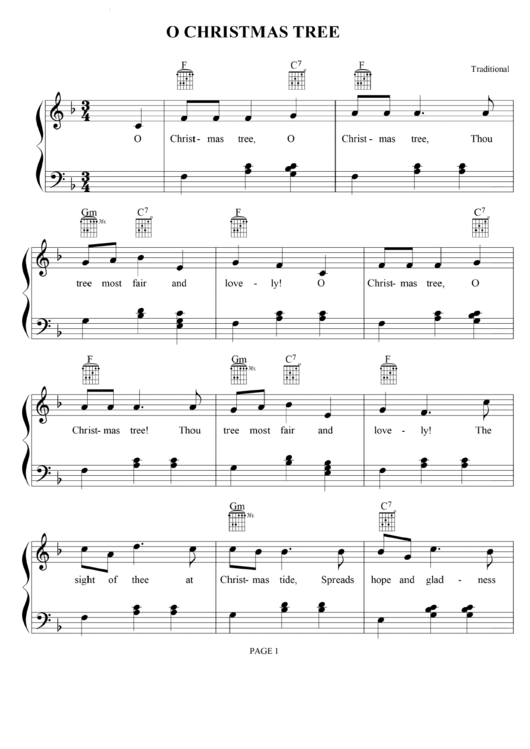 Gather your family around the piano for some traditional Christmas singing with our library of holiday-themed sheet music! Kids love Christmas and all the fun it can bring! 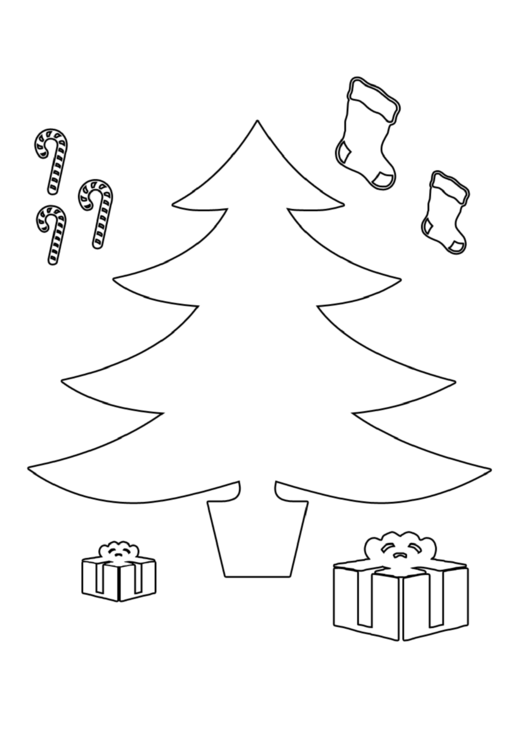 Brighten up their holiday evenings with some coloring pages. Take the time to go over your wishlists and planners with the kids occupied and entertained. 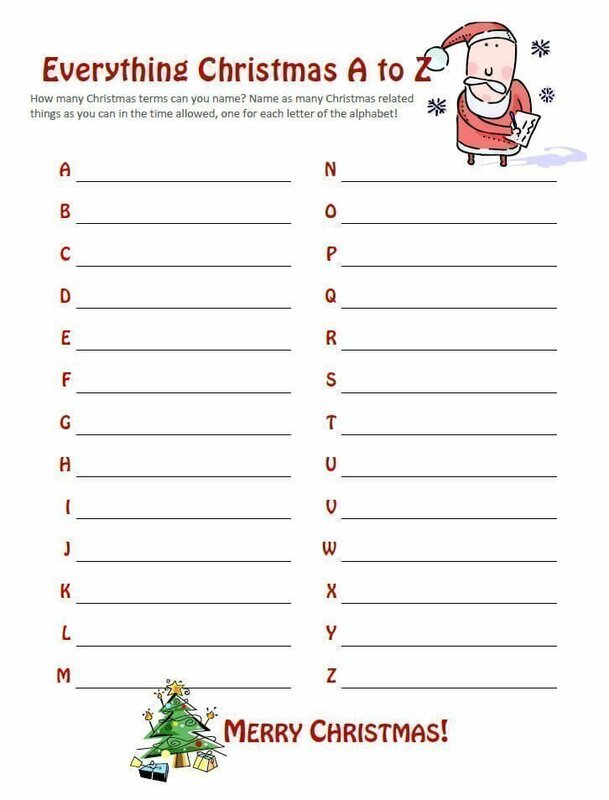 Choose from a selection of festive-themed fun and print the ones you and your kids like the most. Get Info & Tips On The Newest Forms!